The next installment in the USAID Pounds of Prevention series (PDF) takes us to Namibia, considered one of the driest countries in the world. 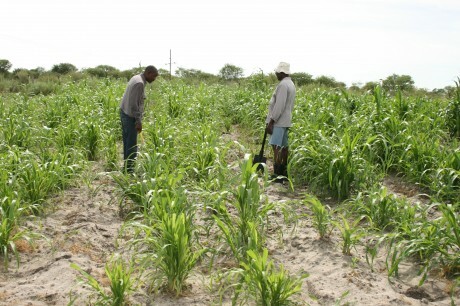 By promoting four interlocking principles—known as conservation agriculture—USAID is helping to improve people’s ability to weather and recover from drought. In fact, some crop yields for farmers using conservation agriculture have increased five times over yields for farmers using traditional methods. Read on to learn more.